Back in 2016, POPSUGAR Fitness ranked cardio boxing as one of the top fitness trends to watch for in 2017. Their instincts were spot-on: just recently, NBC gave boxing not just a high spot, but the number one spot, on its list of popular workouts. Cardio boxing and kickboxing have enjoyed booming popularity as of late. Gym owners are still taking advantage of this trend by adding these fun, profitable classes to their own businesses. If your gym doesn’t already have one of these classes, don’t worry. You haven’t fallen behind, but there’s no time like the present to start offering one! It’s easy to start offering a cardio kickboxing class. However, there’s one critical factor you can’t miss, and can’t skimp on: you need bags. Yes, you can find “cardio boxing” classes that don’t use bags. But besides the fact that swinging at air looks, well, silly, these classes simply aren’t as good. And if you’re going to start a new class, don’t you want it to be the best it can be? Here’s why bag > no bag. Air doesn’t give you feedback if you whiff a punch. Air won’t tell you when your kicks are only really connecting with your tip-toes. In a bag-less cardio kickboxing class, there’s not much added benefit from following the instructor’s designated striking pattern. 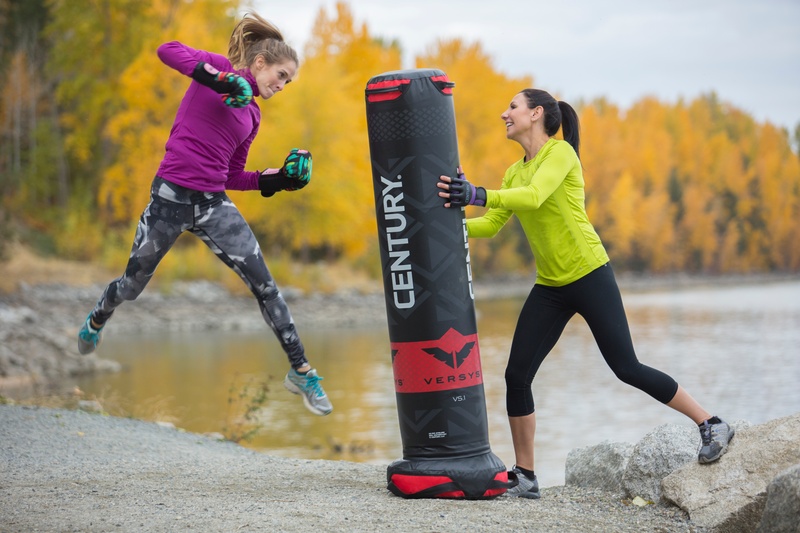 Training on bags will give your members the chance to hone their aim and coordination, while allowing them to refine their techniques and build muscle memory. With bags, they’ll actually be able to feel improvement, as well as see the physical benefits from exercise. Moving around and striking the air may provide minimal cardio benefits, but adding a bag will increase those tenfold. Cardio exercise can help your members lose weight, strengthen their hearts and lungs, and boost their immune systems, among other benefits. The benefits of bags as opposed to air really shine through when it comes to their role in resistance training. Air does not offer very much resistance to a punch-- you practically have to have a degree in physics to understand just how little. But a bag provides a resistance aspect that’s essential to fitness – especially for women and individuals over 40. Of course, bag training benefits men and the under-40 crowd, too. A vast majority of your gym members, and of people, will never have to punch or kick another person. That also means that most people will never know how hard they can strike or what power they’re capable of generating. Working with a bag gives people permission to train as hard as they want. For many people – especially women, who tend to think less of their physical strength than men – realizing “Hey, I can punch pretty hard,” is an empowering experience. NOTE: While beneficial, cardio boxing and kickboxing are not self-defense classes in and of themselves and should not be treated as such. No, you don’t have to charge extra for participation in the class. However, if participants are going to be punching bags, they will need gloves. Striking a bag with bare hands is a recipe for scraped knuckles at best and sprained or broken fingers at worst. It is completely reasonable for your gym and your instructors to institute and enforce a “no gloves, no class” policy. 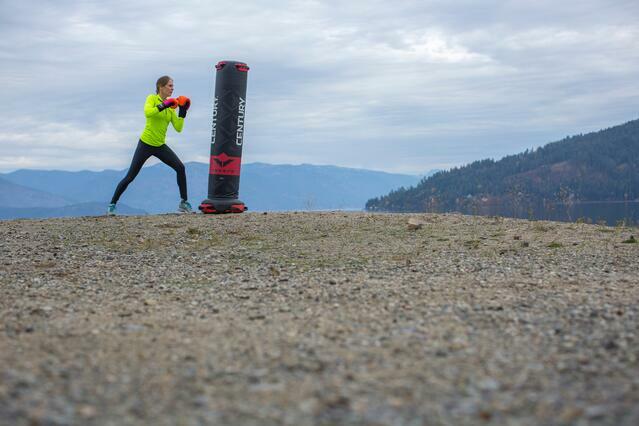 When you start your Cardio Kickboxing or Boxing class, start selling gloves in your Pro Shop. You can use the first week of sales to offer special promo deals and build excitement for your new class. Plus, done correctly, you can even use the revenue to cover the cost of your new bags. Self-explanatory. Even if you don’t care about the “cool” factor, your clients certainly do. Fitness is a form of self-expression, and who doesn’t want to express that they’re cool? Your gym-goers are already after the latest pair of trending tennis shoes. They shop for colorful, unique workout gear. They’re on the lookout for fun, trending classes. Offer something that’s as awesome as they look and feel. 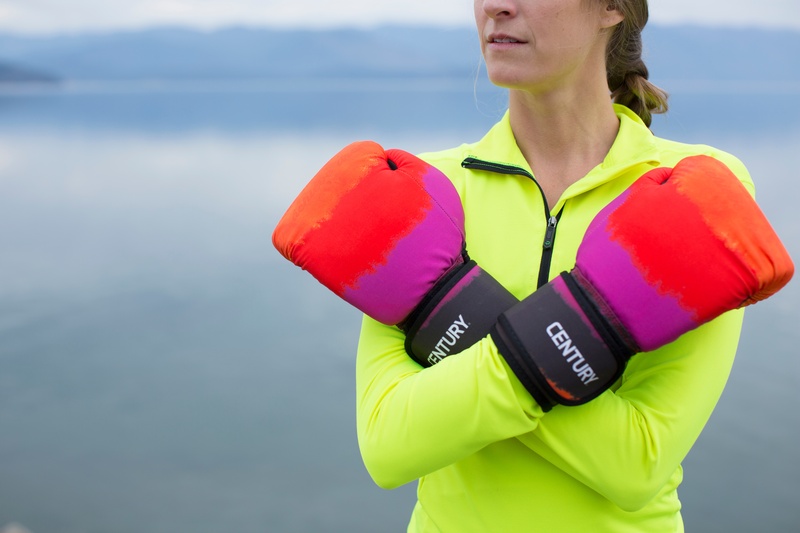 …and since you’re selling gloves anyway, why not offer really cool-looking Strive Gloves? Bonus: they’re washable! Just follow these tips, and your cardio classes will be a hit (pun intended)!